Baby Jasper, 4 months old! 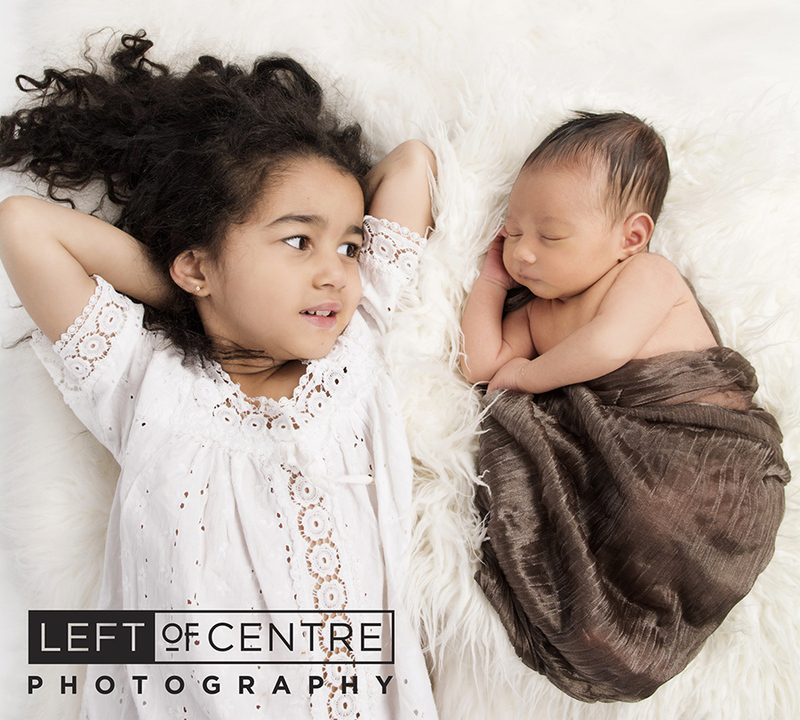 Once again here at LOCPS we are knee deep in baby photography. Almost makes me want another one...almost (I can see Jeff sigh with relief!). I am very ok with vicariously living through others and we've had so many baby sessions lately (yay!) that I have been able to nearly have my fill! Jasper is such a cutie with big eyes and an adorable smile that one cannot help but fall in love. I was able to use natural light for part of the session which I haven't used much of in our studio. After this session I will be doing it much more frequently! 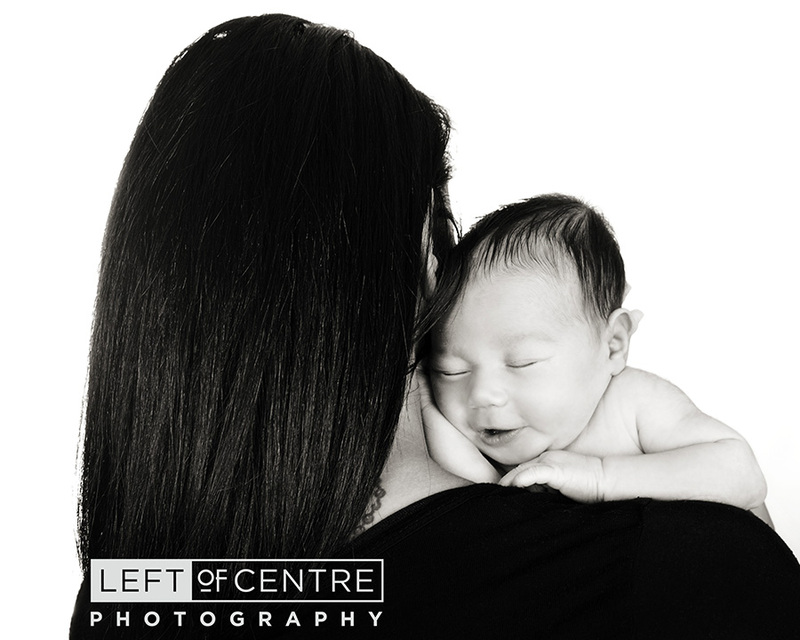 It gives the images such a different look and adds to the variety of photographs we offer. We had the privilege of photographing Robin and Richard's wedding (which can be found in older blog entries... something about a pig roast if that rings any bells) and I was so happy when they decided to bring Jasper in to see us. I really appreciate being able to grow with our couples and having the chance to document some of the most important moments of their lives. This is the reason I love doing what I do! Here are some photos from our great session with the oh so charming Jasper! He is bound to put a grin on your face! I can't wait for the next session when I get to sneak in another cuddle!